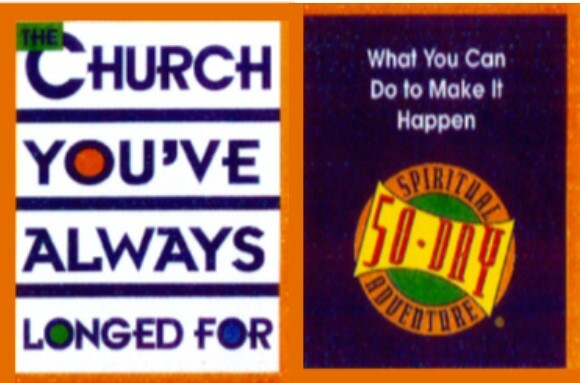 Join us as we begin our 50 day adventure called “The Church You’ve Always Longed For.” This is an opportunity for accelerated spiritual growth as we take on common disciplines of the Christian faith. You are viewing the sermon series called The Church You've Always Longed For. There are 8 sermons posted in this series.